Sony a well known mobile brand because of its Popular engine, interface & hadware. I can’t change your hadware but provide you with its Bravia engine & Interface. 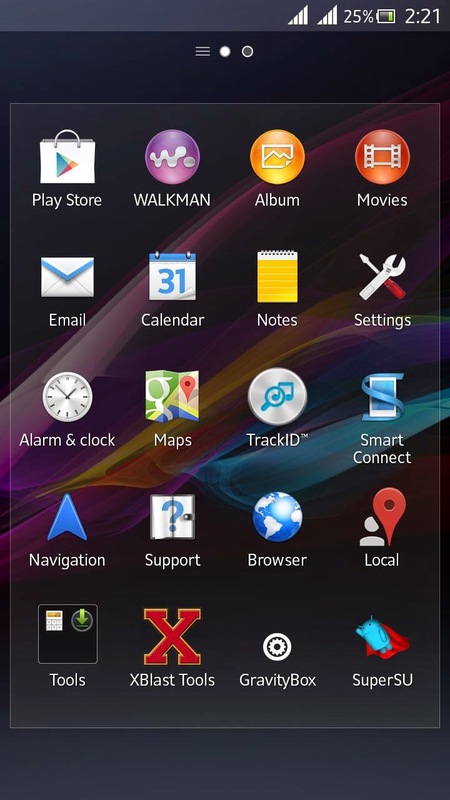 Not just interface but also the awesome music Apps namely Walkman which is one of the best music player. 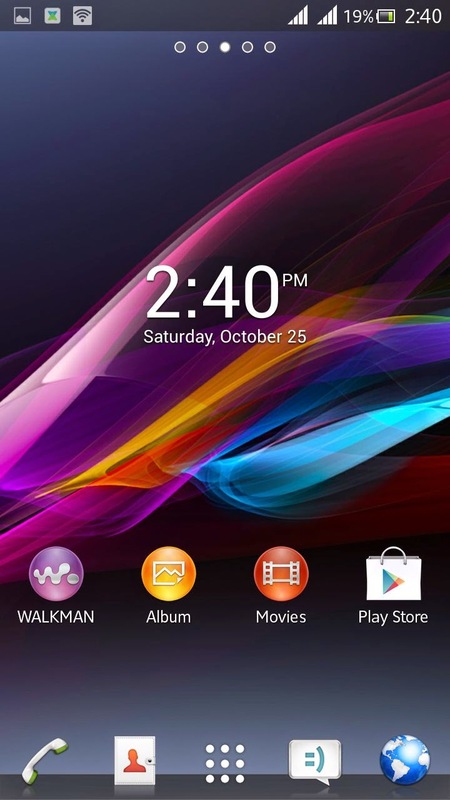 Today, i’m here with Xperia Z1 Custom ROM for Karbonn A30. 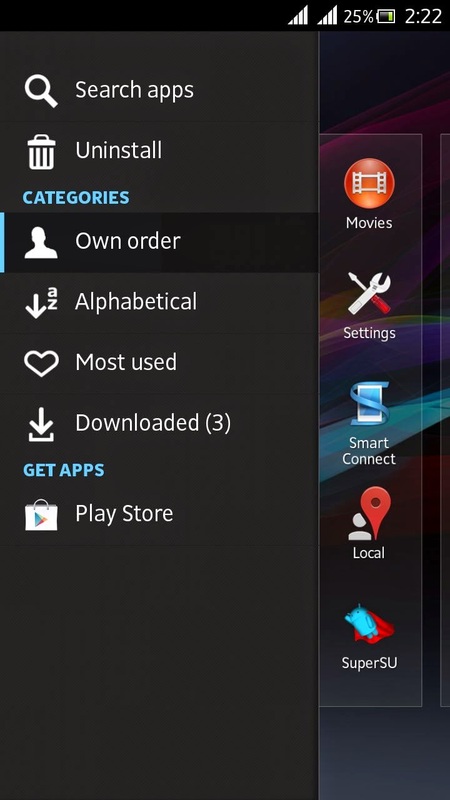 This ROM also works with A30 clones like Intex Aqua Style, Titan TV etc. 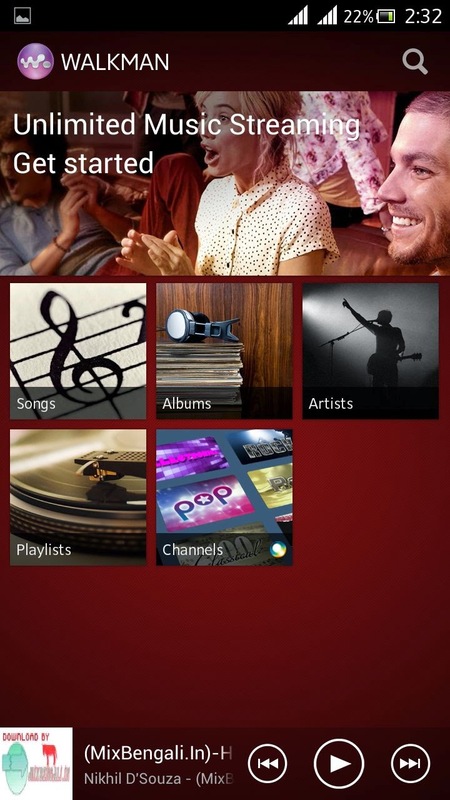 A ROM with smooth performance, interface & for Music lovers. 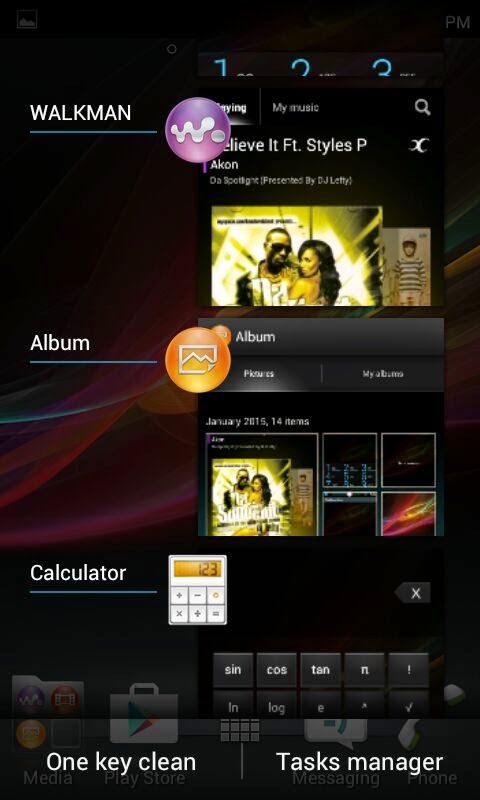 Added all the latest Xperia launcher & Apps. After 4hrs of Continous testing my friend Ramesh just said one thing “I’m loving the sound i.e Walkman of this ROM.” That’s all, this ROM has no bugs. But, if in case you find any bug you can report about it in comment section but please don’t use harsh language as it really annoying. 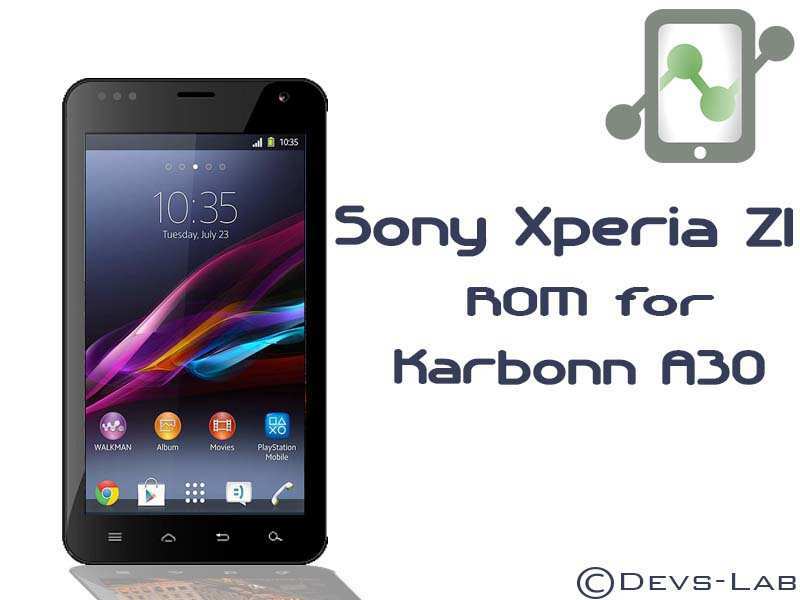 Link 2 : Sony Xperia Z1 for Karbonn A30. 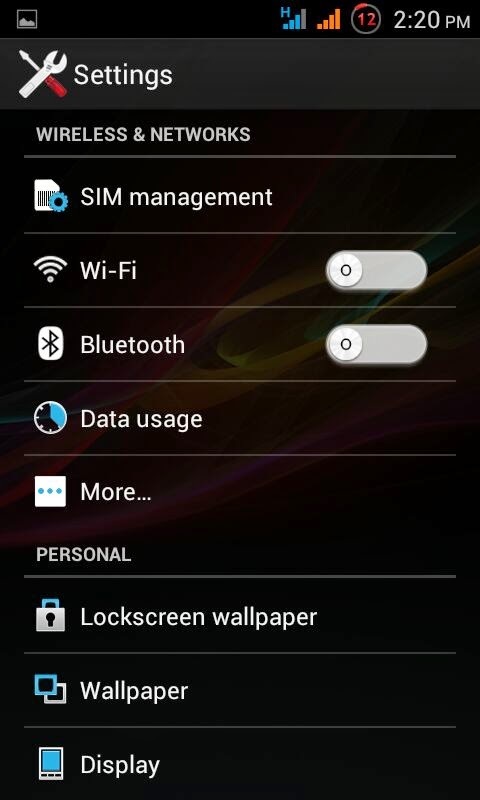 Goto CWM recovery : Volup+Home+lock buttons. Wait for it to install completely. That’s all. I hope you have successfully installed XperiaZ rom & its working well. I would love to hear your feedback in comment section. 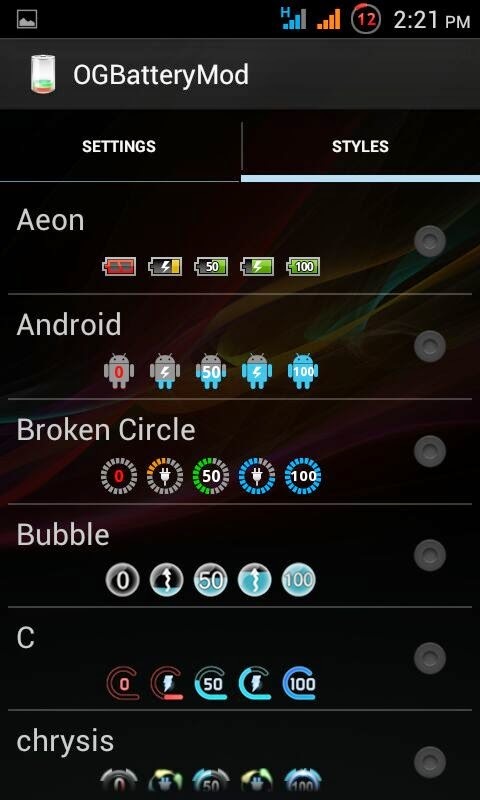 Please like & share this post so that other A30 users can know about this awesome rom. Hope to see you soon. Have a good day !